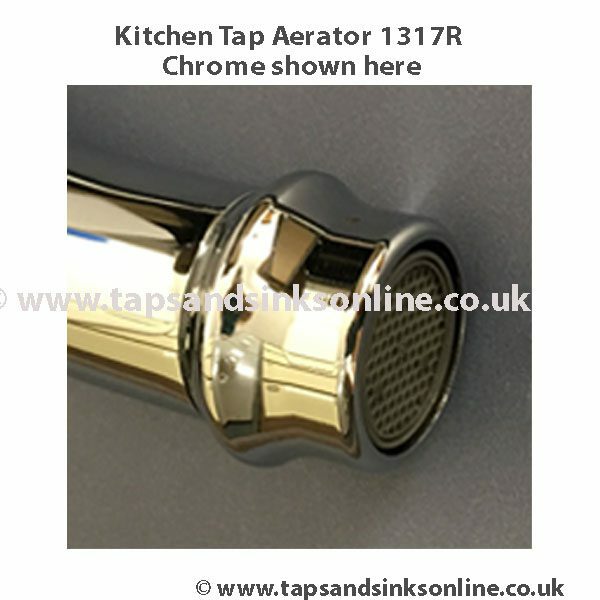 Abode Gosford Aquifier Tap Aerator 1317R: Found at the tip of the spout. 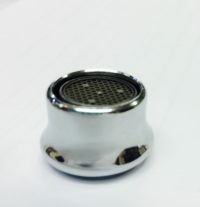 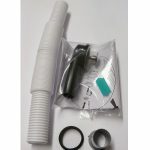 Most aerators can be screwed onto the end of the spout, creating a non-splashing stream and often delivering a mixture of water and air (sometimes referred to as the ‘champagne’ effect). 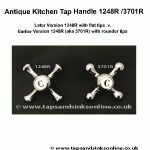 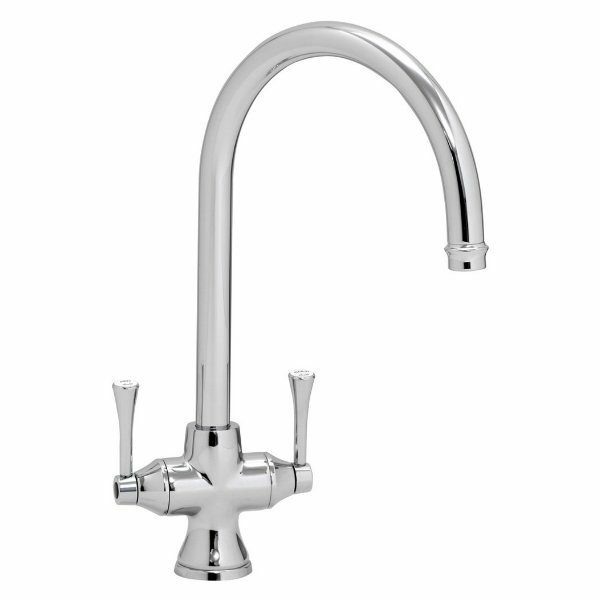 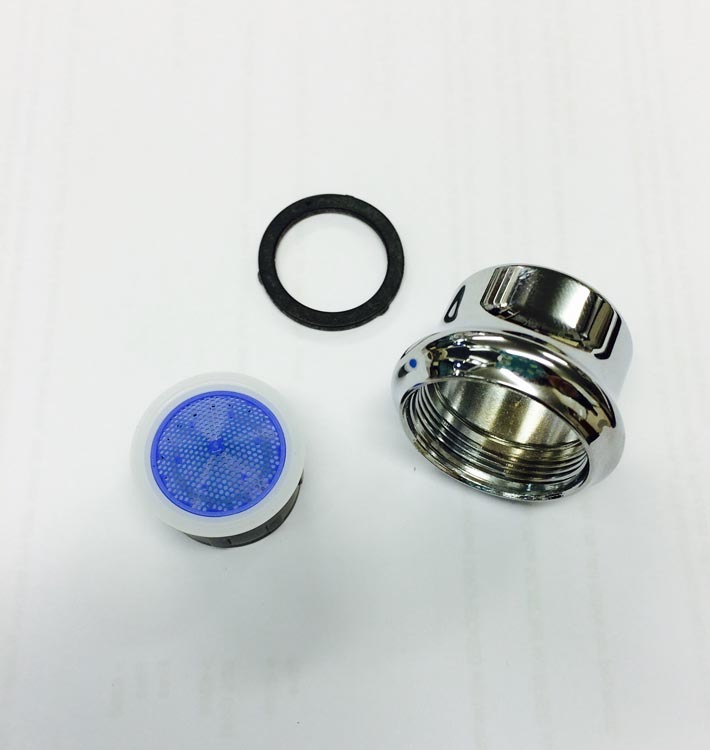 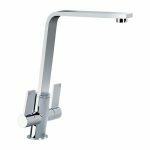 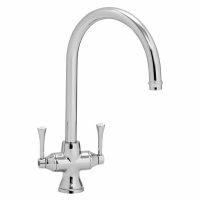 Here is the link to all our Abode Gosford Aquifier Kitchen Tap Parts. 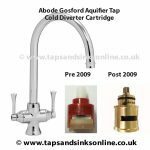 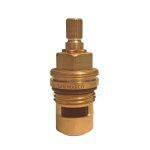 Abode Gosford Aquifier Tap Aerator 1317R.